I'm talking about the yellow/white one. Not the OB peacock. Thanks. That was an impulse buy...now let me find some info on him. 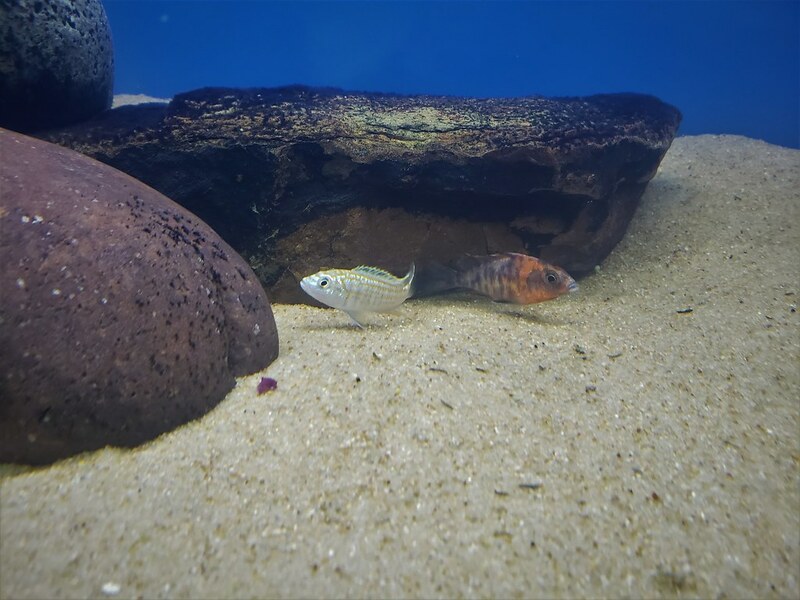 Currently classified as Labidochromis joanjohnsonae. 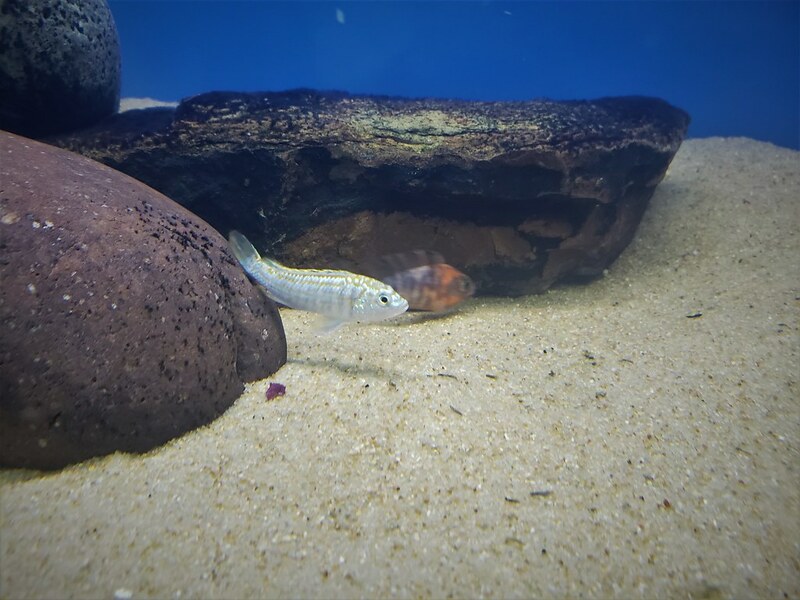 Plenty of info under Melanochromis joanjohnsonae (old genus). 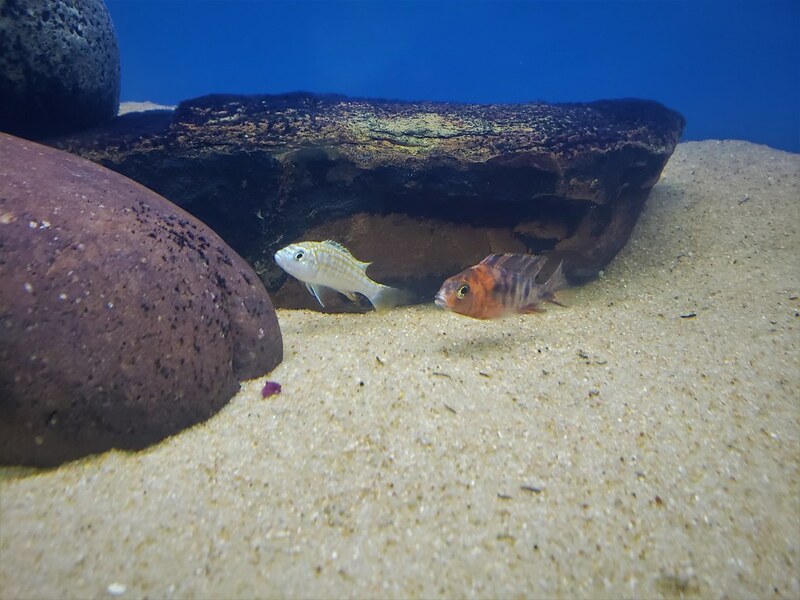 Females stay plaid colored, males turn light, shiny blue - very underrated fish imo. Meaner than your typical Labidochromis - get about 4". Thank you for the info! Yea these seem quite uncommon as I haven't seen them at the store before. I wouldn't mind having half a dozen of these.